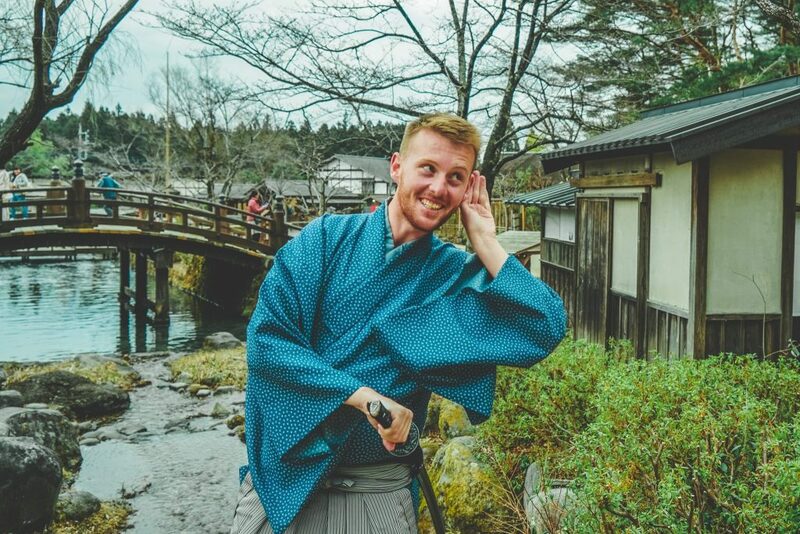 When I book a vacation, I usually go way overboard, researching my destination so that I have a full notepad of ideas and tips for what to see and do. 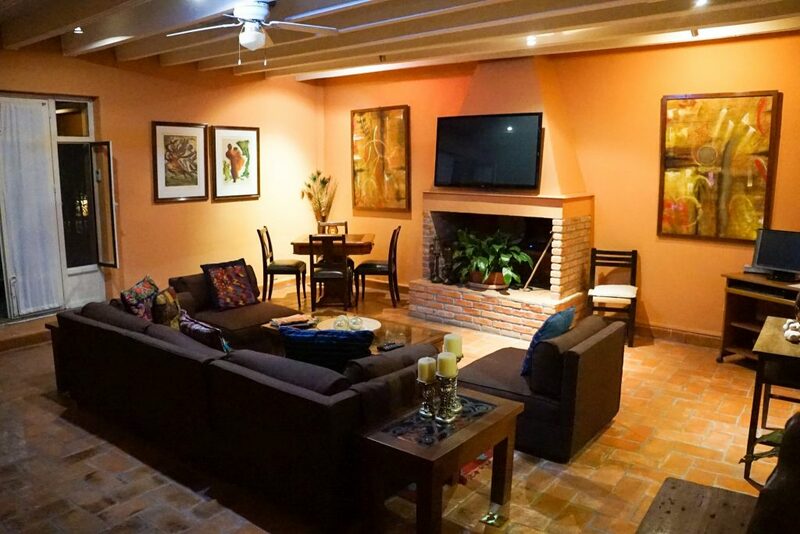 But when I made my recent booking at Villa Mirasol Hotel in San Miguel de Allende in Central Mexico, I only took a brief look at the website, read a few recent reviews and was sold! And thankfully…everything turned out perfectly! 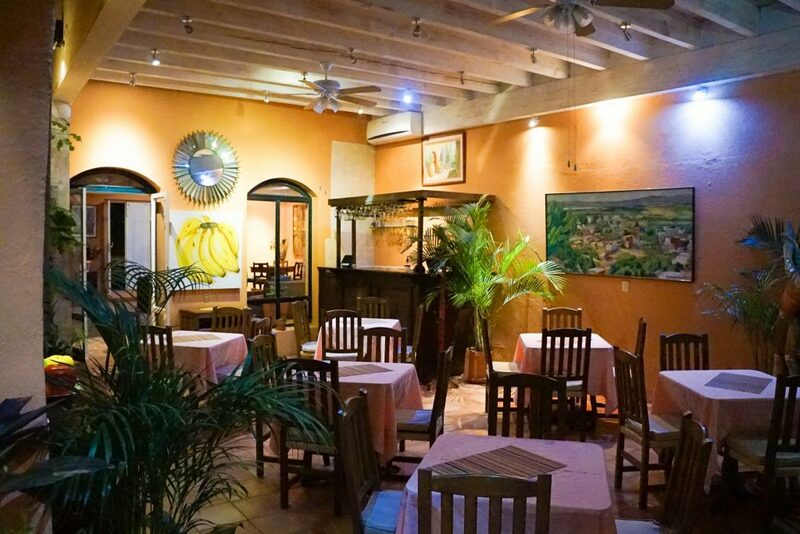 I was a tad nervous as my unusual lack of research on Villa Mirasol Hotel meant that when my taxi pulled up on a quiet cobblestone street, I was lead into a fabulously spacious and homely foyer with an attentive staff full of helpful information. I was completely blown away and knew I had made the right decision and had gotten lucky in one of San Miguel de Allende’s best hotels! 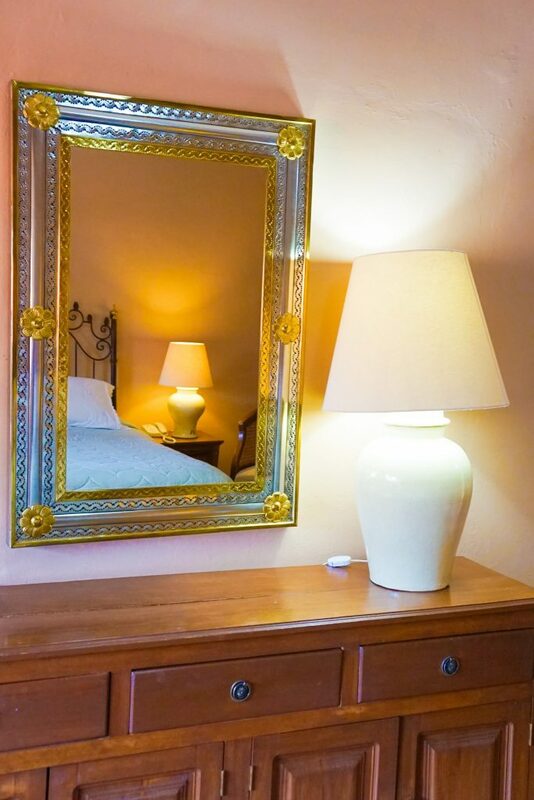 I chose Hotel Villa Mirasol in San Miguel de Allende Mexico to stay as based on reviews online it was one of the best hotels in San Miguel – a quiet, family run operation with over 30 years experience, plenty of homely touches and a dash of luxury. 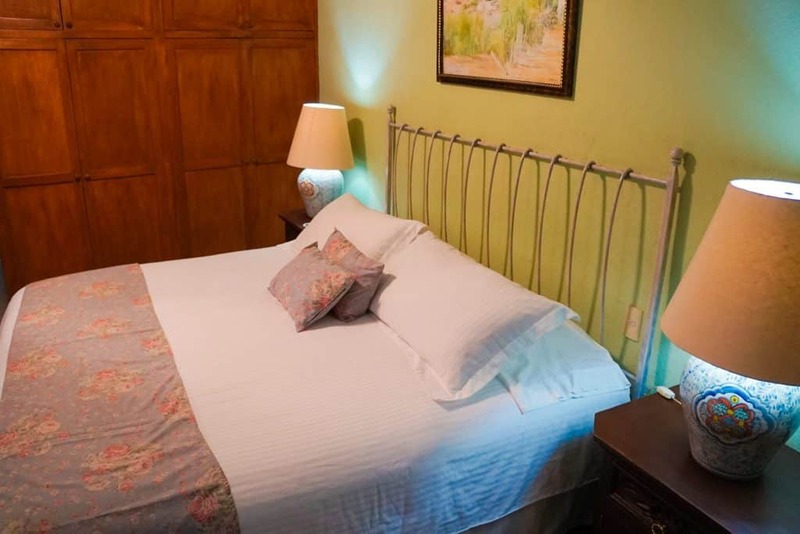 And I’m glad to say that based on my experience the reviews were right – Hotel Villa Mirasol exceeded my expectation and provided a comfortable stay in a quiet location but close enough to all the attractions of San Miguel. 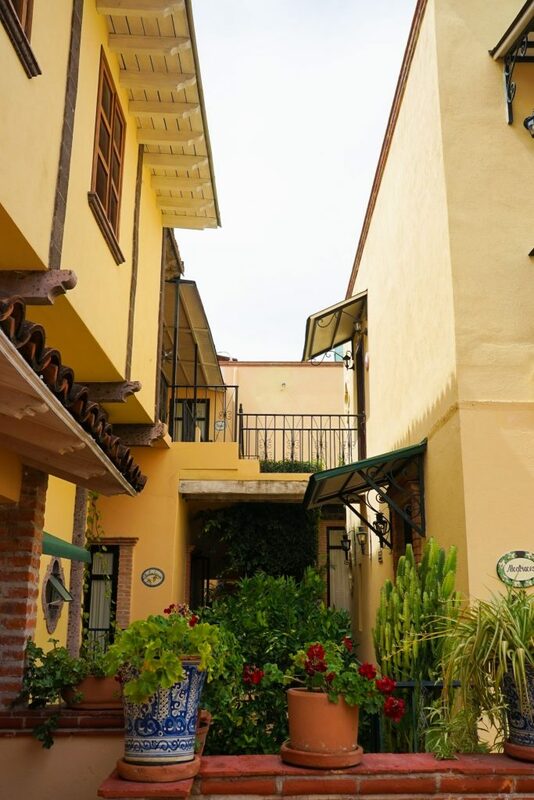 I particularly loved that Villa Mirasol was one of the only hotels in San Miguel with an included breakfast – trust me, your day goes so much more smoothly when you have a fresh cup of joe, tropical fruits, eggs and home-made bread waiting for you downstairs every morning! 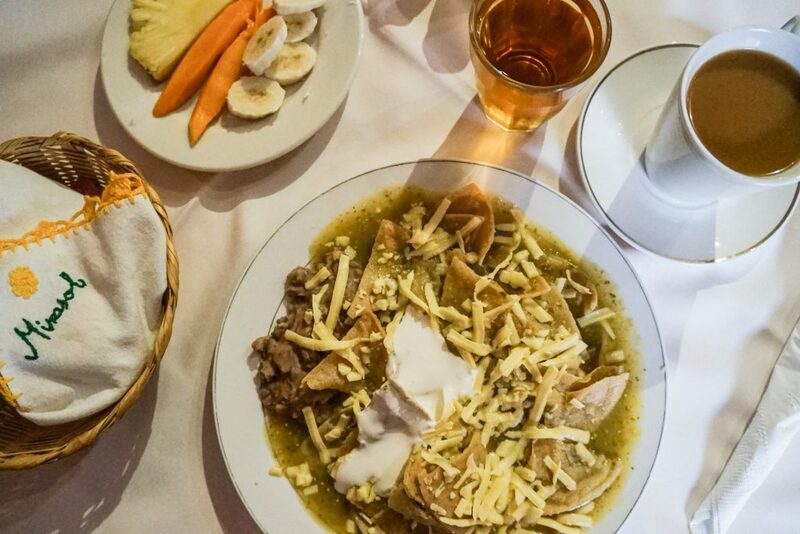 What’s more – if you want something a little more special they also have a very reasonably priced menu of extra Mexican and European breakfast options. I especially loved the delicious breakfast tacos. 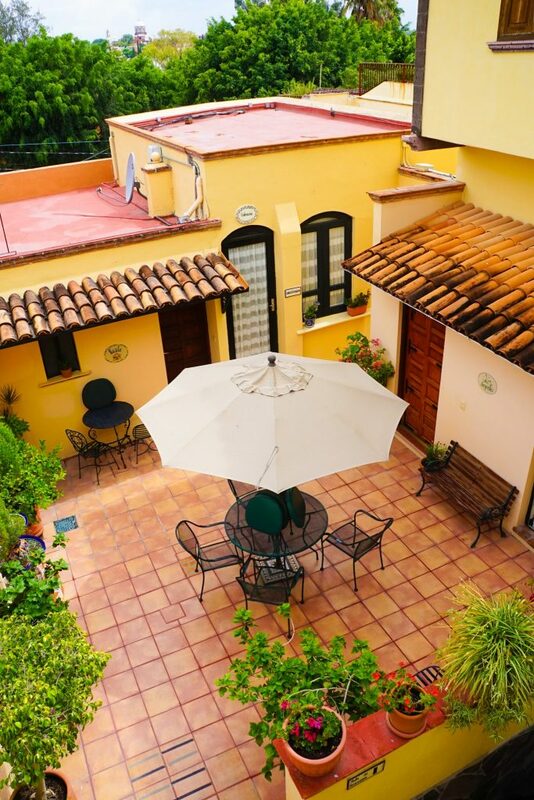 The boutique hotel, Villa Mirasol Hotel San Miguel de Allende, has only 13 rooms hidden away over 3 levels to ensure peace and quiet – and plenty of outdoor seating areas, reading nooks and a full-scale lounge in case you want to relax in the sun or enjoy some time out of your rooms. 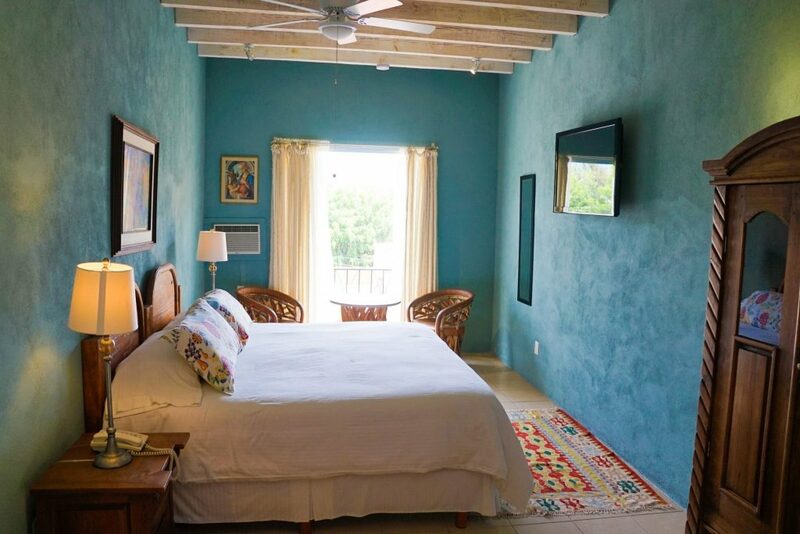 The fresh air and direct sunlight make the perfect companion to a good book especially when you’re exhausted from a long day trudging up and down the – albeit beautiful- slopes of San Miguel. Inside the rooms, I was even more impressed with how spacious they were – even in their standard suites. 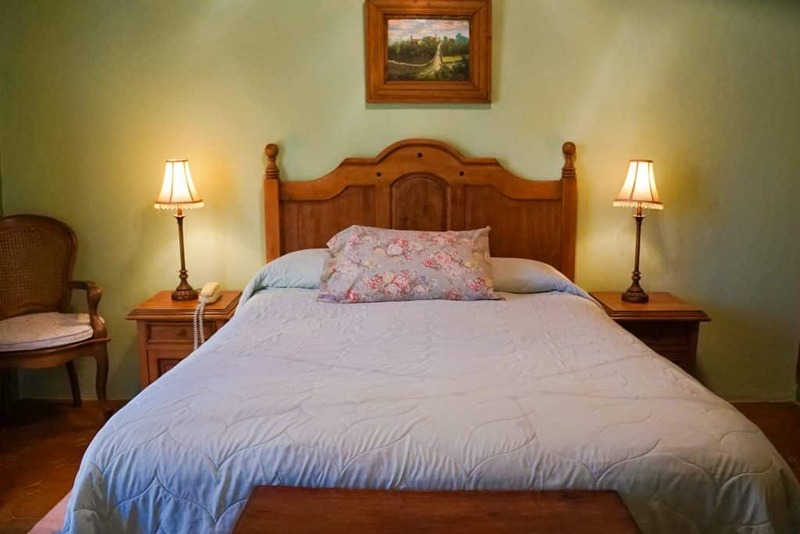 The beds were modern and comfortable, with plenty of blankets as it can get cold here at certain times of year – trust me you won’t want to get out! 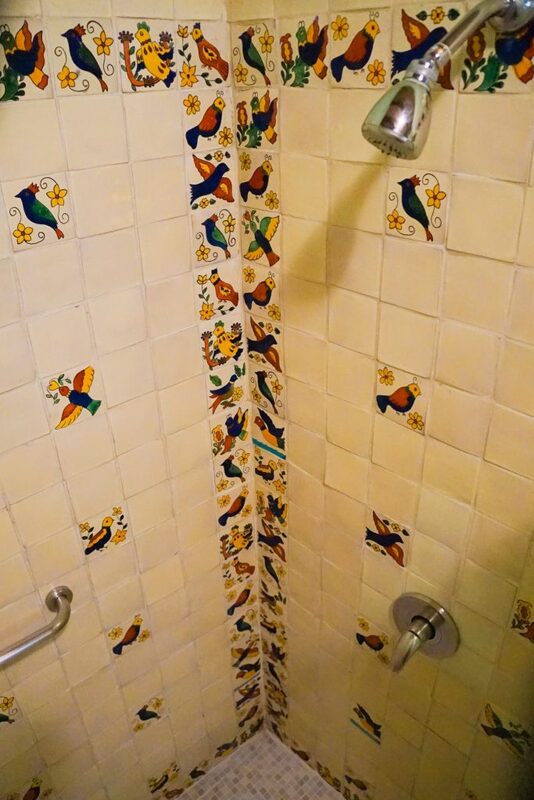 The bathroom was stocked with plenty of toiletries and stacks of fresh fluffy towns while the shower was high-pressure and delightfully warm…. trust me this is a rarity in Mexico and made starting every morning a lot easier! Just like being at home, except there is a daily room turndown and of course a delicious breakfast waiting for you. 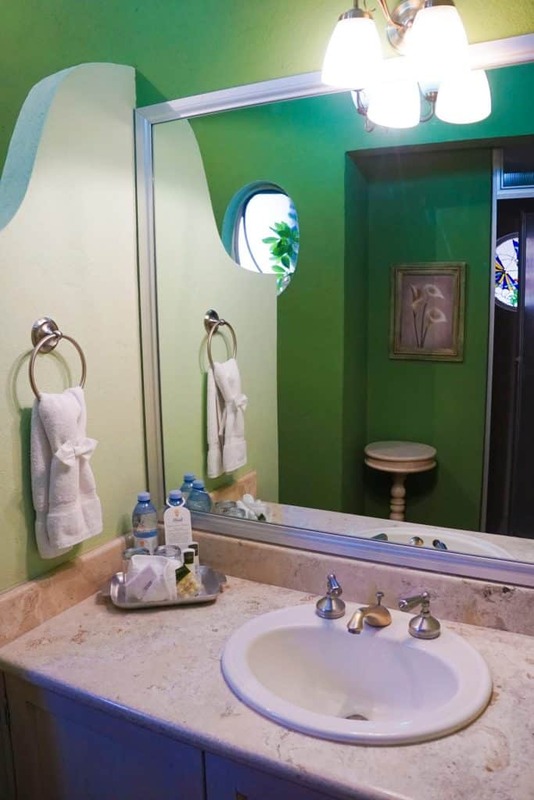 For a small upgrade fee, you can also enjoy some of their king suites rooms that have views, a balcony, and even more room – or they even have a mini-apartment with a separate sitting room and kitchenette. 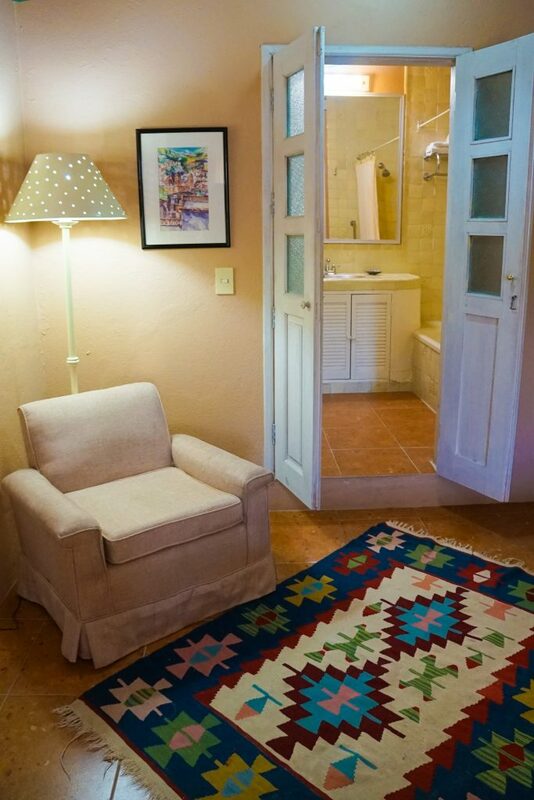 Perfect accommodation for an extended stay in San Miguel. Often billed at the Mexican Disneyland – mostly by American retirees – San Miguel de Allende exudes class, fine dining, culture, and safety. 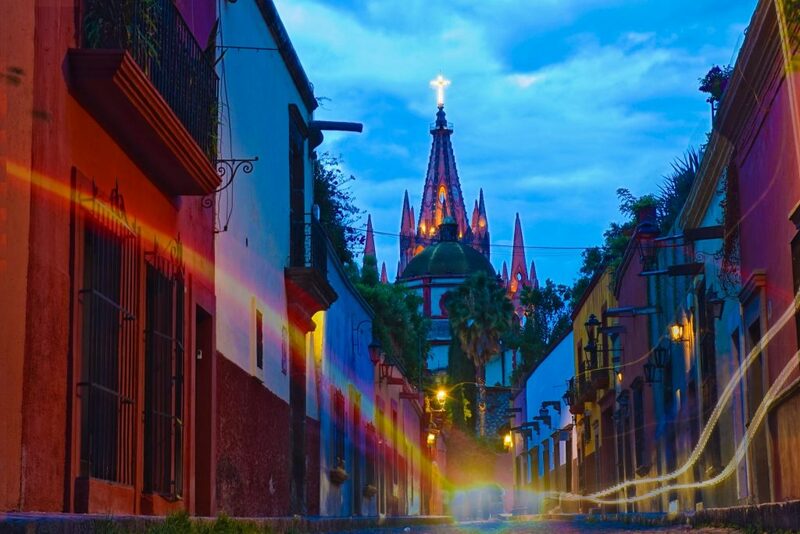 Of course, there is a certain charming fairy-tale feeling to the city (and you won’t find a single building, door or window out of place in the old town), this is also a city filled with local life, markets, Mexican culture and more …if you are willing to look for it. Festivals occur on an almost daily basis along the cobblestone streets and between the colonial architecture, a crazy mix that can keep visitors entranced for days. 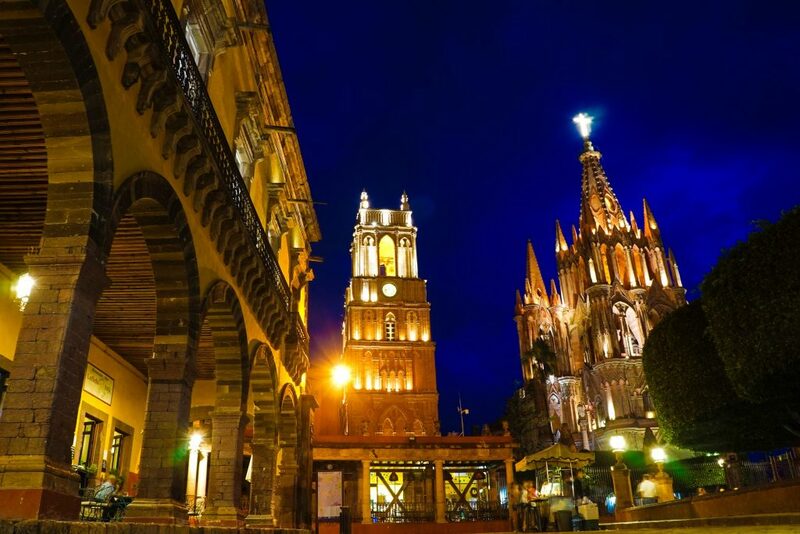 San Miguel in Mexico is a must visit if you love fine dining, amazing views, museums, artisanal shopping, and a laid-back vibe. 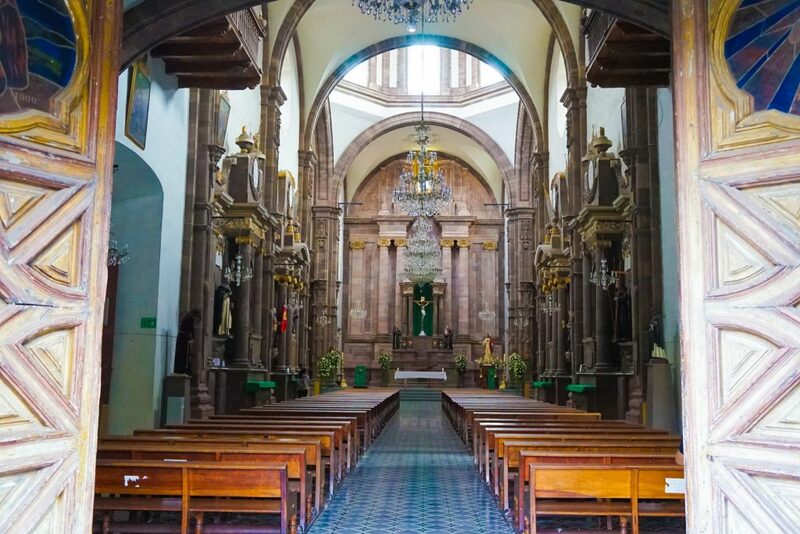 The actual sites of the city are hard to name, simply because the entire city of San Miguel is the attraction – and is even protected as UNESCO World Heritage of the World – however, the Parroquia Church and the numerous galleries cannot be missed! A photographers dream – there is also plenty here for families with children, culture vultures, and foodies! 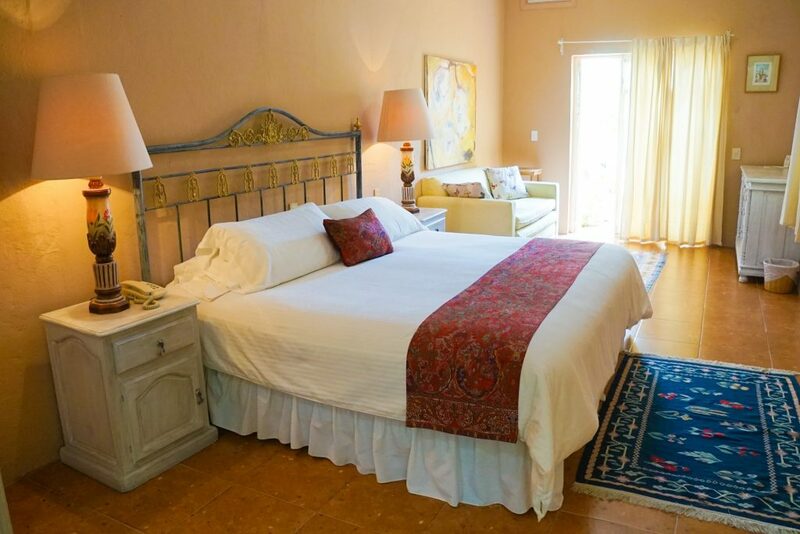 Villa Mirasol Hotel San Miguel de Allende Verdict: Overall I found the stellar views I read previously to be spot on and thoroughly enjoyed my time at Villa Mirasol Hotel in San Miguel. 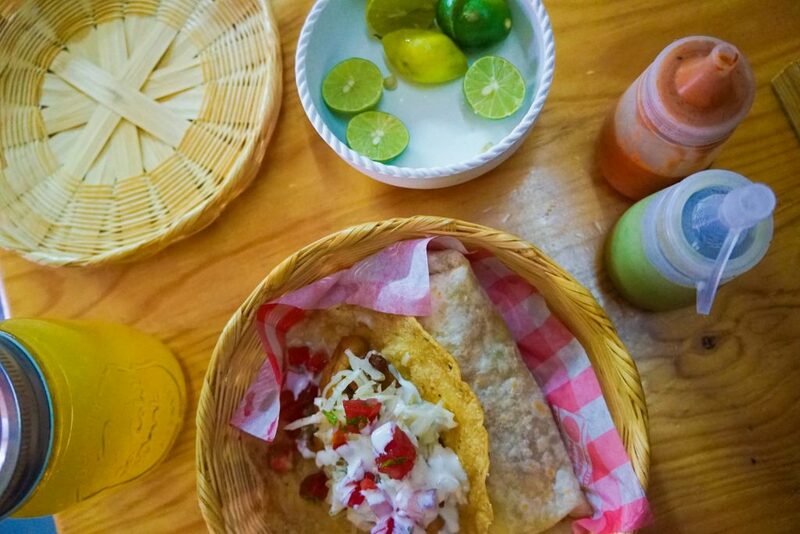 The only negative I can think of was that sometimes the breakfast service was a bit slow – but let’s be honest, San Miguel is a place to slow down and relax so no one is in a hurry here. 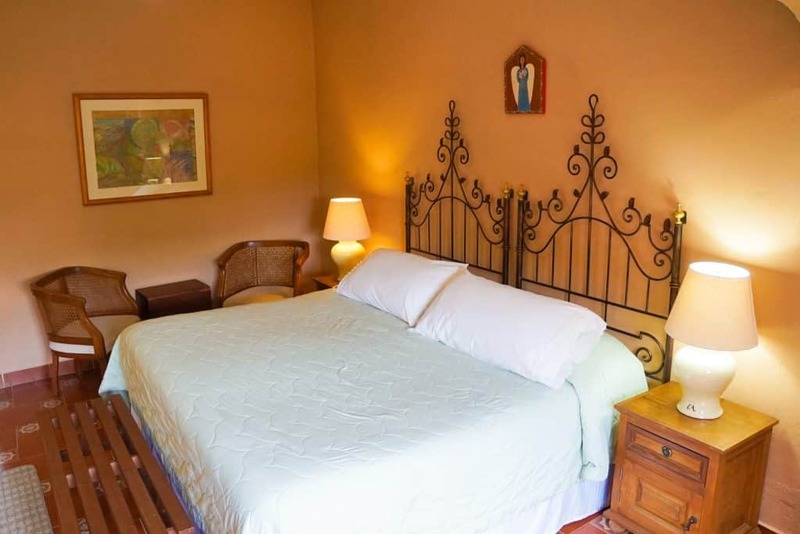 Perfect for families and couples, or those looking for a hotel with soul and homely touches I recommend staying at Villa Mirasol Hotel in San Miguel Mexico. I know I’ll be coming straight back here when I return!